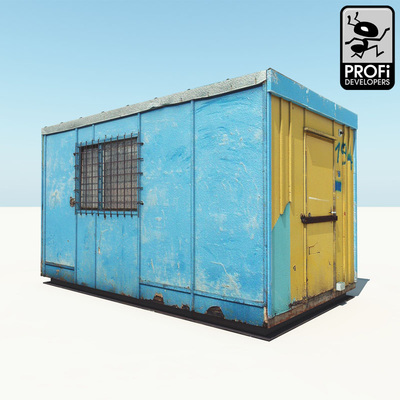 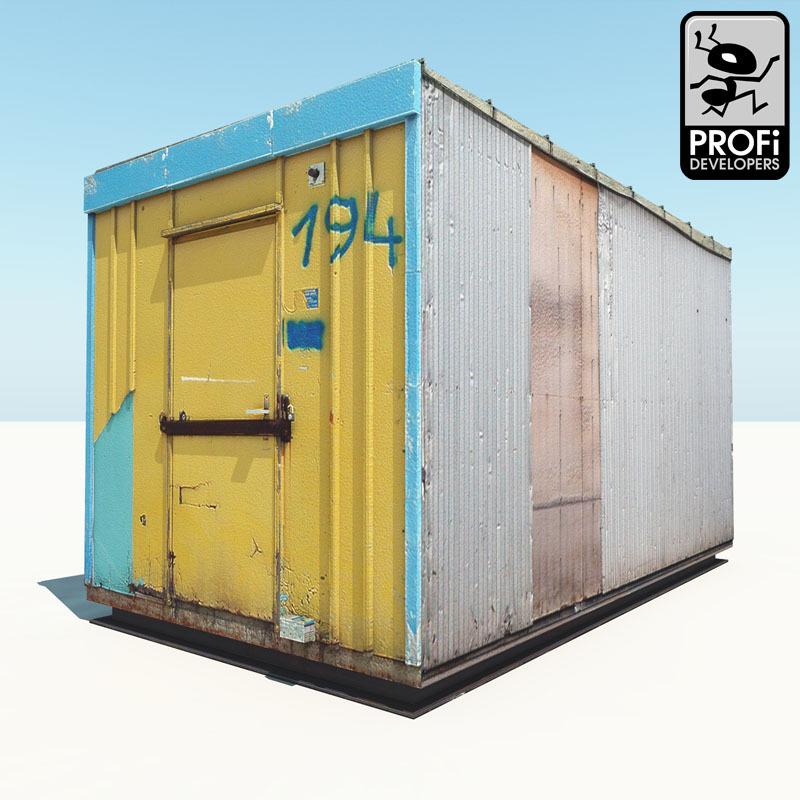 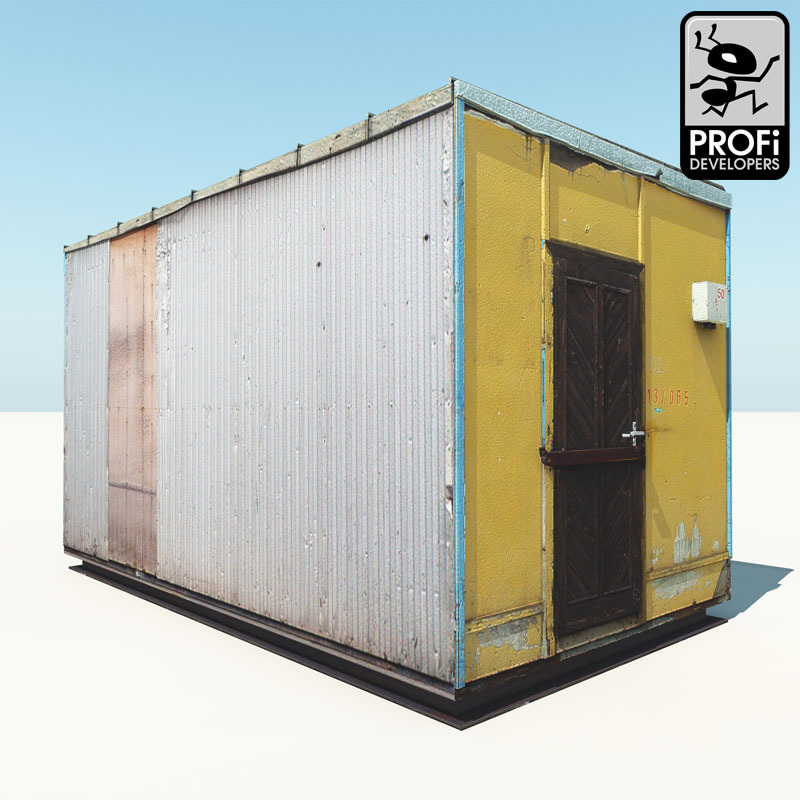 Photorealistic, textured low-poly model of building shed. Detailed and quality texture allows use of this model in close view. Model is highly optimized and use one material. 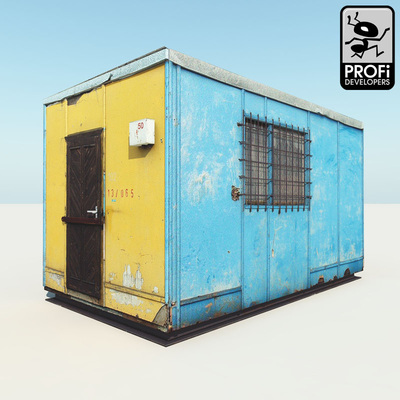 A free gift to introduce us to everyone at Cornucopia3D!